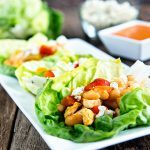 This spicy Buffalo Chicken and Beans Lettuce Wraps recipe is a quick and easy meal, that tastes even better as leftovers! This recipe is created in partnership with Bush’s Beans. Oh friends, I’m really excited about this keeper of a recipe I’m sharing with you today! 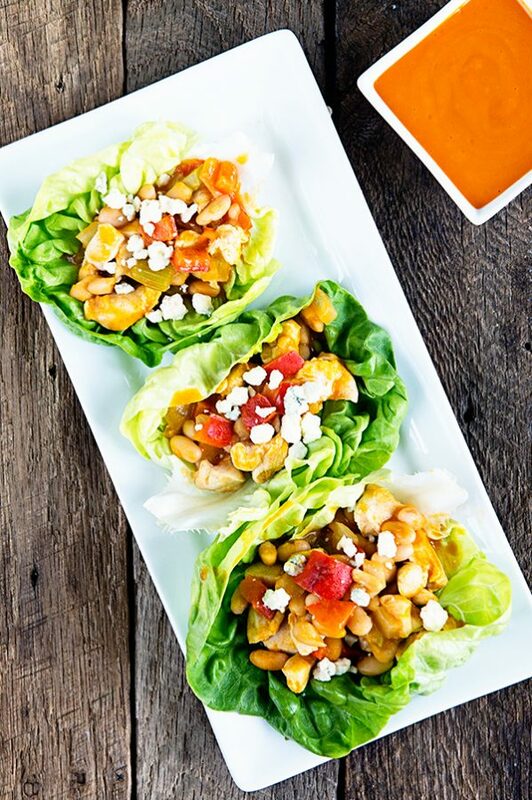 Fans of spicy, easy and protein packed meals will want to stick around, because this Buffalo Chicken and Beans Lettuce Wraps is a recipe you’ll want to make again and again. As many of you know, I’ve been visiting a nutritionist twice a week now for the past several months. Recently I’ve been feeling really inspired by some of the recipes she’s been sharing. Earlier this month the source of inspiration was from a grilled buffalo chicken recipe. Once I saw the recipe, all I could think about was my craving for buffalo chicken. What does one do when they have a craving? They head into the kitchen and cure it, right? This recipe is as easy as it is delicious… and if your family likes a little bit of spice like mine does, then it’s the perfect meal for lunch or dinner this summer! 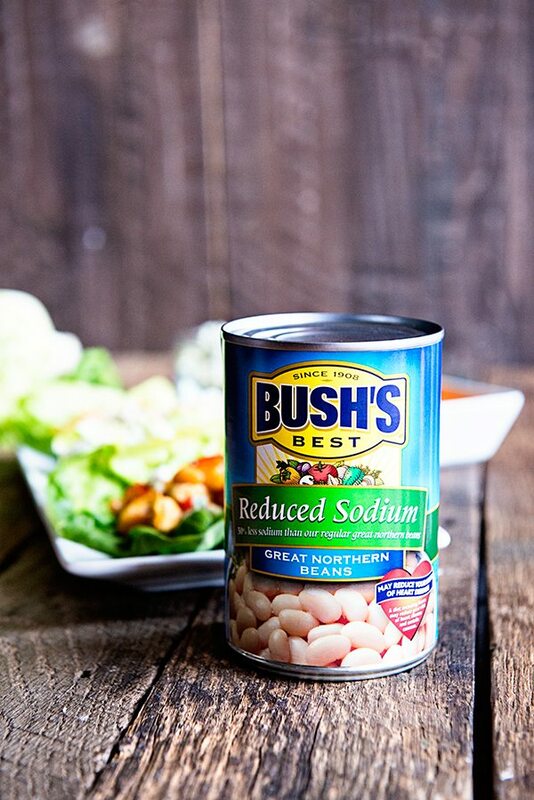 In fact, with the Bush’s Reduced Sodium Great Northern Beans in addition to the diced cooked chicken, this recipe makes a lot of servings. And like most spicy foods, it tastes even better the day after it’s cooked, once the spicy sauce has had some time to marinate. Bush’s Beans are my favorite product to use to make a meal stretch a while longer and to add extra protein and flavor. This is especially true for this Buffalo Chicken and Beans Lettuce Wrap recipe. 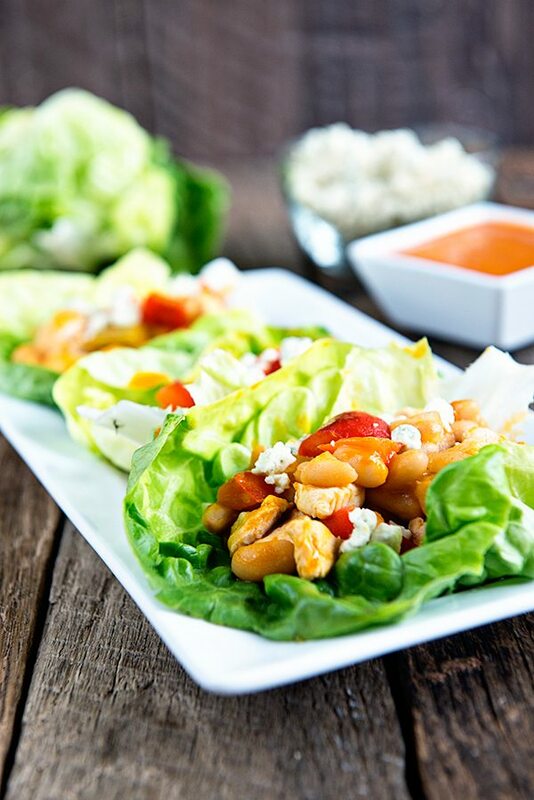 The Bush’s Great Northern Beans give these lettuce wrap an extra boost of texture and mouth watering flavor. You don’t want to skip the beans in this recipe, that’s for sure! If you are looking for a fresh and simple recipe for your family that is ready to eat in about 20 minutes, this is it! 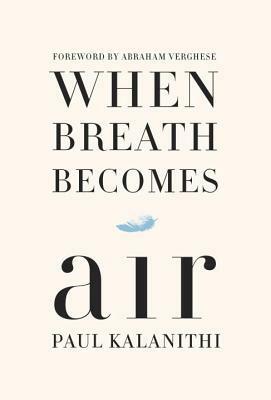 I hope you enjoy it as much as we do. Tip: If you have extra Buffalo Sauce, you’ll definitely want to make this Buffalo Chicken Dip from Brown Eyed Baker. It’s what got me hooked on that spicy buffalo flavor in the first place! 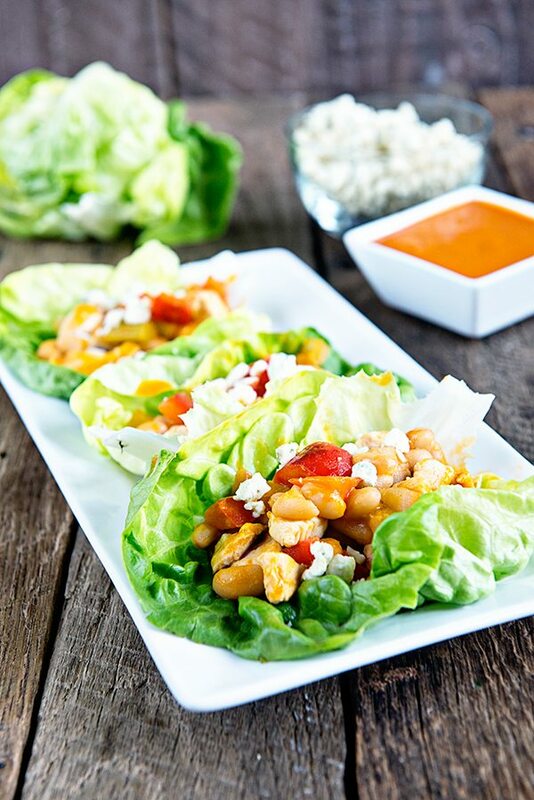 Does this Buffalo Chicken and Beans Lettuce Wrap recipe have you craving more bean recipes? Click here for some of my favorite recipes featuring Bush’s Beans. Spicy and full of great flavor, this Buffalo Chicken and Beans Lettuce Wraps Recipe will be a favorite in your family! Add chopped bell pepper, onion and celery and sauté for 3 minutes. Add diced chicken and cook for approximately 10 minutes. Stir in the Bush's Low Sodium Great Northern Beans and Buffalo Sauce. Continue to cook for 5 minutes, until mixture is cooked completely through. Place 1/3 cup of chicken/bean mixture into each leaf of lettuce. Top with blue cheese crumbles and serve. Disclosure: This is a sponsored post on behalf of Bush’s Beans. For more great recipes featuring Bush’s Beans, visit their website. 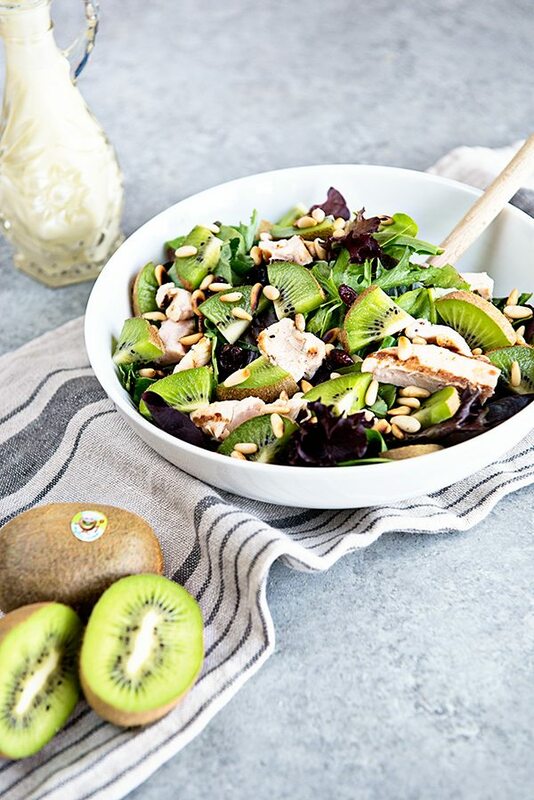 This looks like a great lunch option! Hi, is there a recipe for the creamy buffalo sauce? Maybe I missed it. If not, wondering what you use. It sounds delicious! Great question! I actually love a brand called Moore’s. They have several different versions of their buffalo sauce and I haven’t found one I don’t like yet. Their creamy is great but there original is really good too! It’s great how you used lettuce instead of bread for the wraps making it really keto friendly. Can’t wait to try this recipe out! Thank you!